TV My Wife Watches: The Last and Final (those words mean the same thing) Oscar Chat with Feddd & Sara Circs!!! The Last and Final (those words mean the same thing) Oscar Chat with Feddd & Sara Circs!!! Put it on a t-shirt! Below you'll find the final installment of the internet's least popular blogpost series. Every week, from January 'til the Oscars, I checked in with TVMWW's Hollywood Correspondents, Feddd and Sara Circs, to chat about movies. Their credentials are as follows: Feddd does not have cable and steals internet from his neighbor so he can watch Netflix, while Sara has two kids and has not been to the movies in over five years. 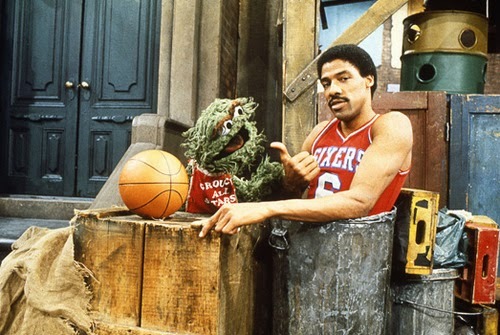 Onto the series' riveting conclusion... our gchat about the actual Oscars! me: Hey guys, I thought the Oscars were kinda boring. 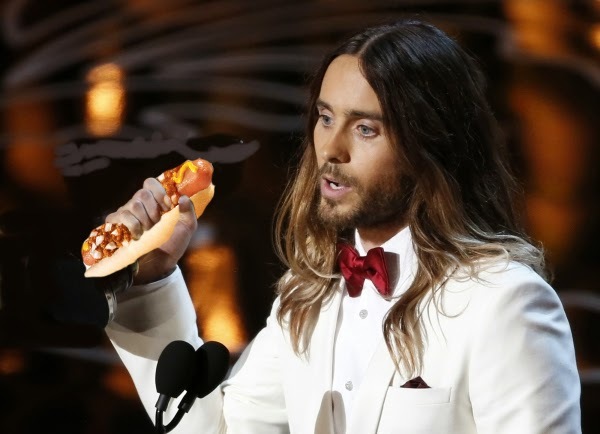 I mean, they were fine, whatever, they were boring and fine, but whaddya say we just post a pic of Jared Leto holding a chili dog? Sara: Sounds good to me. Feddd: Post it and toast it. and of course, the entire nation of Chile. Thank you." me: TV My Wife Watches, everybody! Edit: Opening sentence should read *second least popular blogpost series.